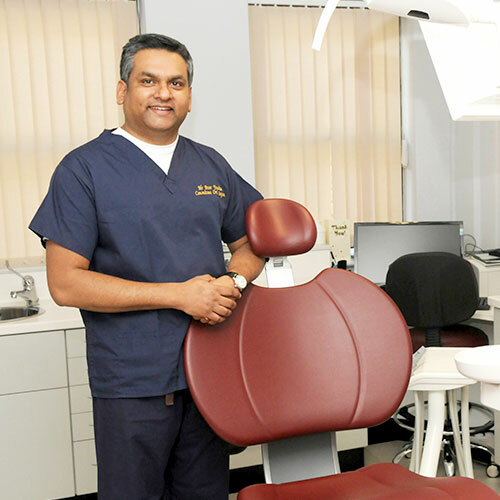 Here at One Wood Street, we are proud to offer general and specialist dental care under one roof. We are a fully private family dental practice, with advanced treatments in everything from hygiene and preventive care to restorative solutions and even cosmetic dentistry. Whether you wish to join our practice for regular treatments and check-ups, or would like us to give you a complete smile makeover, you’re very welcome. We will help you relax while we give you the best that modern dentistry has to offer.